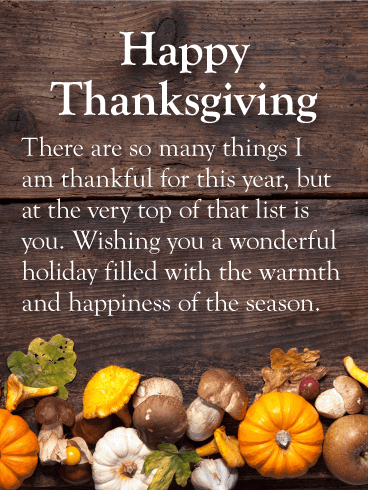 Happy Thanksgiving - I count my blessings every day that you're in my life, but especially today. 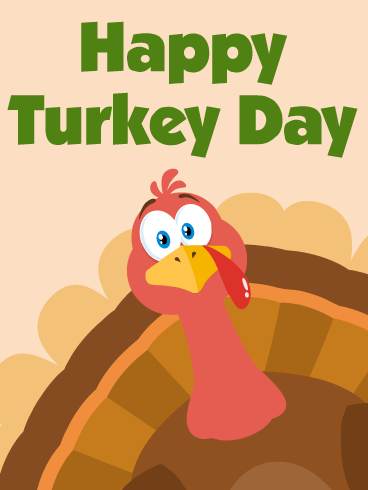 Tom the Turkey is hear to tell you that it's Turkey Day! 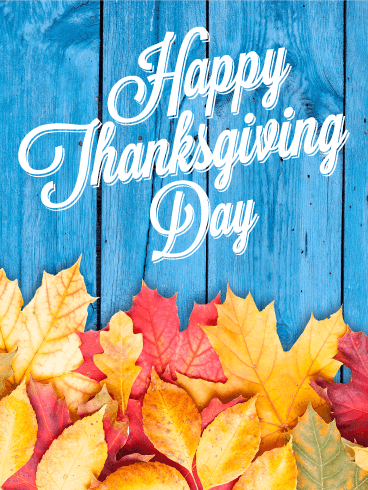 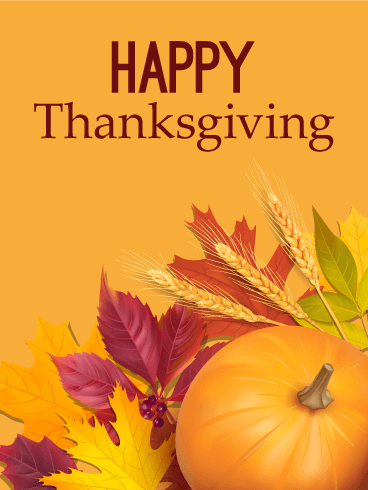 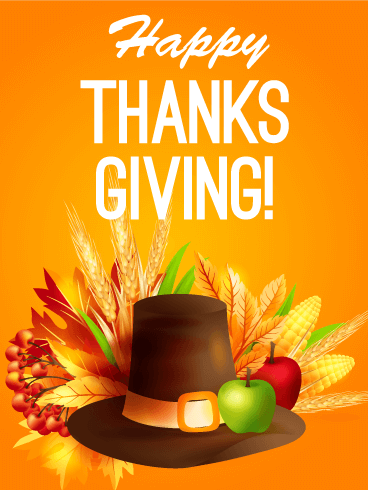 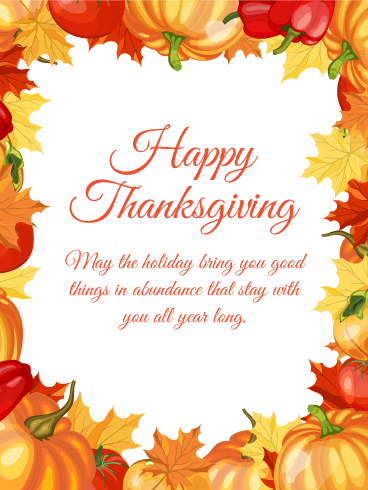 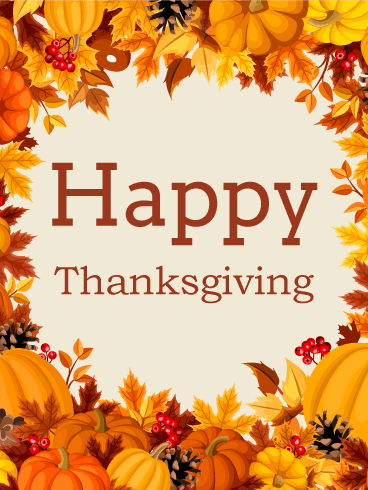 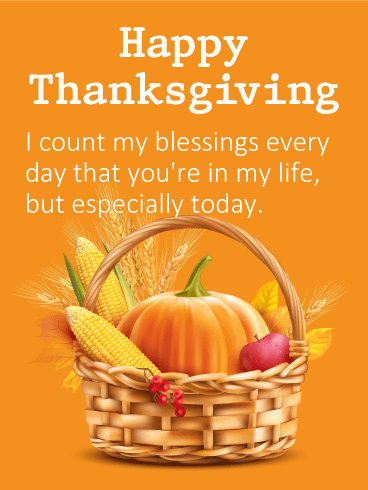 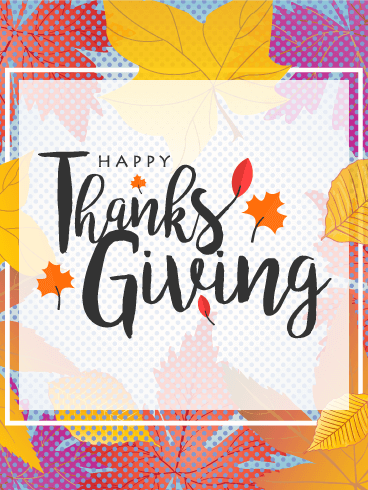 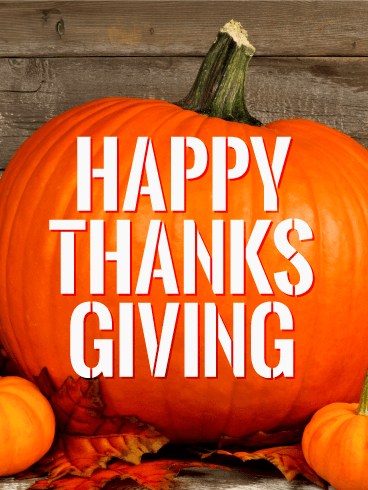 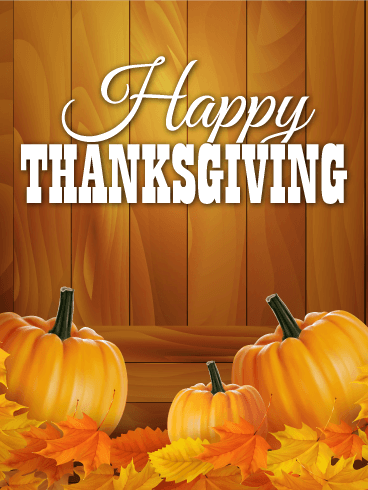 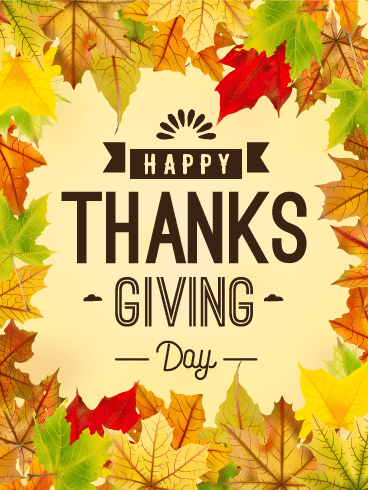 Thanksgiving is about celebrating and being thankful for the people, things, and opportunities you have in your life, so use this Thanksgiving card to connect with the people you love most. 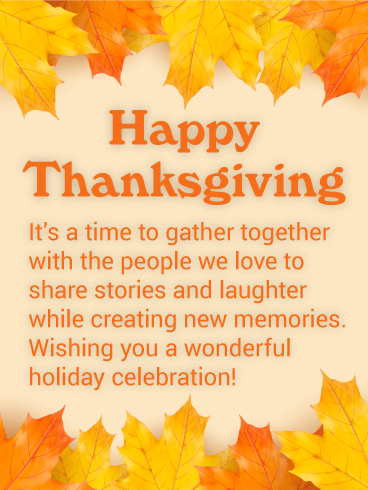 The silly design will bring smiles to your loved one's faces and let you start the holiday the way you should!